Q. 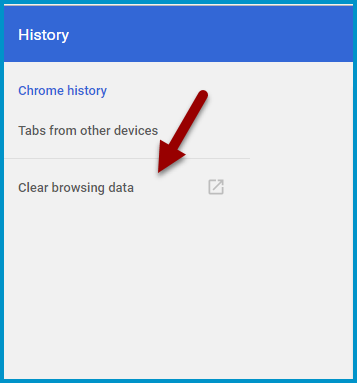 How do I clear my browser cache in Google Chrome? Updated for Chrome 62.0, November 2017. Click the Menu in the upper right. 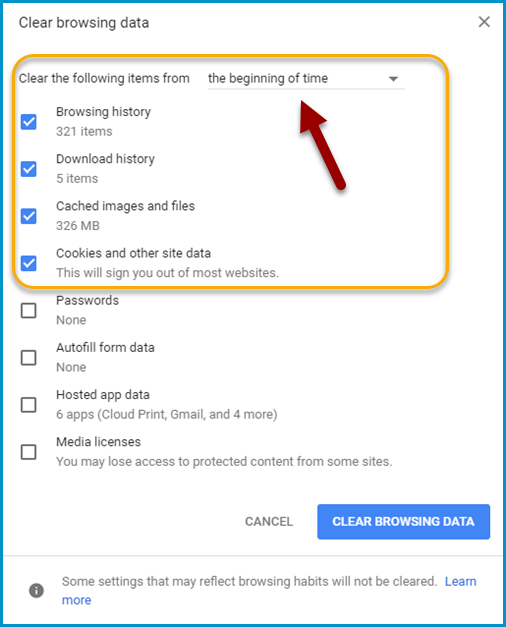 The most effective setting is to clear all browsing history back to the beginning of time and to clear browsing history, download history, cached images and files, and cookies. Close your browser and restart to see changes. 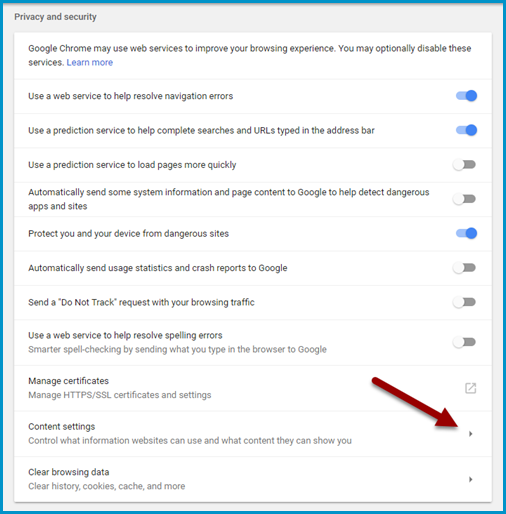 This setting can help prevent caching errors by tidying up each time you exit Chrome. Scroll down to find Advanced and expand that selection. Under Privacy and Security, choose button for Content Settings. 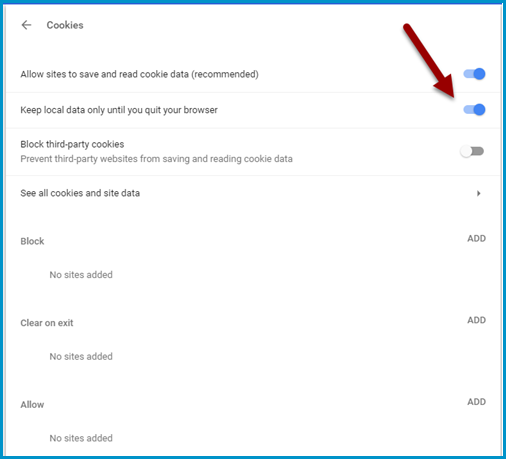 Under Cookies, click the radio button to Keep local data only until you quit your browser.